Many of blade producers of large and small (blacksmith) have set up workshops in Sanjo. 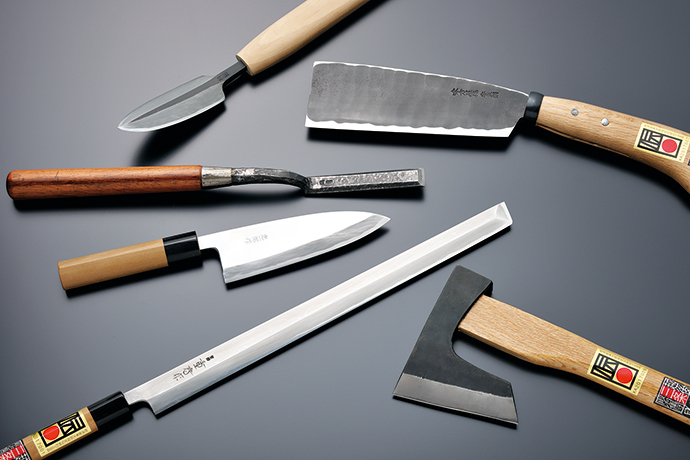 The sharp knives are also used by internationally acclaimed chefs all over the world. You can experience making something unique yourself at a center below.